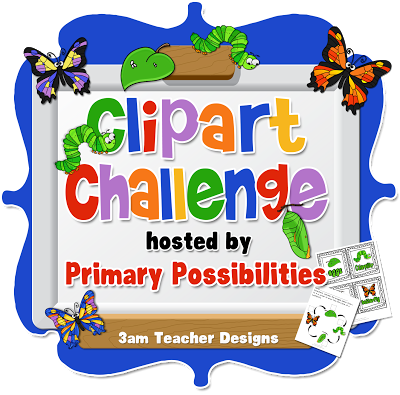 Several fabulous clipartists and bloggers have come together for an amazing Clipart Challenge hosted by Primary Possibilities! Each blogger is featuring a clipartist and a product they made using that artist's images! 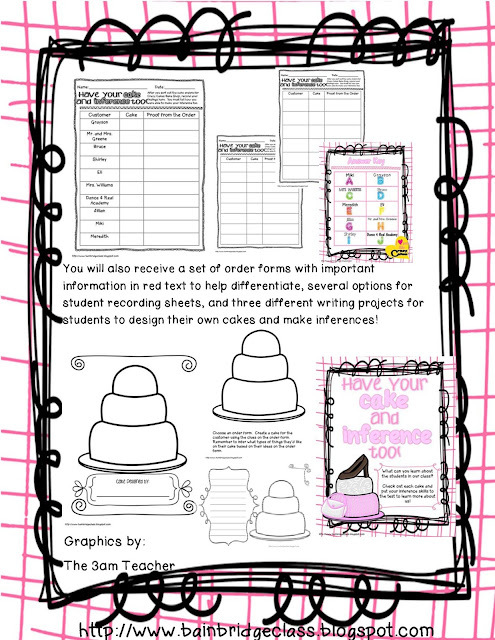 This is a great way to discover new clipart creators for your summer creations. So keep reading and following the linky at the bottom to head on to the next post! You may even pick up some freebies along the way! I was very excited when I found out that I was teamed up with Christina.She is such a sweatheart & amazingly talented!! The way this works is that I provide her with some clip art (inspiration) and then allow her to put her creative talents to work. Although she actually owns a lot of my graphics sets, I had put up some new things for her to get excited about..WOo HOo!! 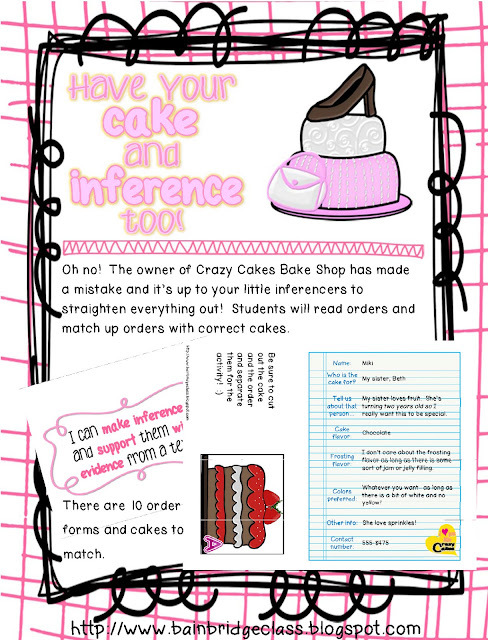 With my Specialty Cakes Clipart downloaded, she went straight to work on creating a fun resource. Have Your Cake and Inference Too!! Read more about this resource and discover what other Clipart Challenge Resources were created by clicking HERE!! to Staphany from Primary Possibilities for putting this entire challenge together!! Have a great day & thank you for visiting!! !